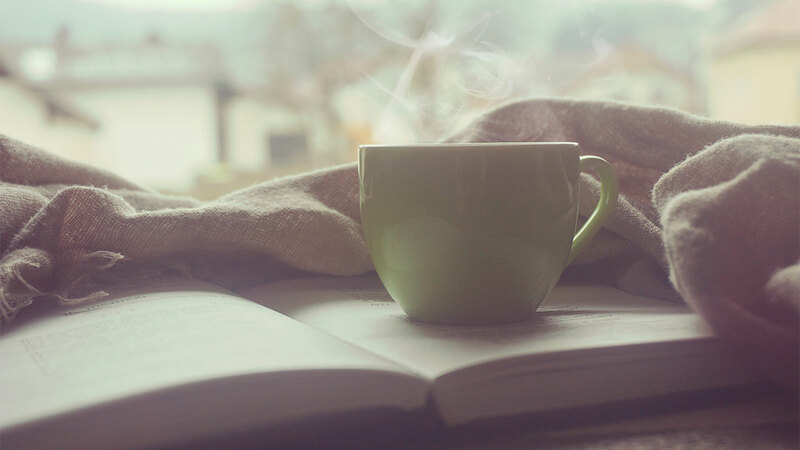 After that polar vortex, the winter weather is feeling particularly brutal—and the only thing we really want to do is stay indoors, curled up with a mug of tea (or coffee, or whiskey!) and a good book. Luckily, February brings us some amazing fiction options to choose from! There are so many reads to pick up—new books in hardcover, new books in softcover, and old books with new faces in paperback. If you’re looking for a juicy thriller, there are some amazing options by Megan Collins, Christina McDonald, and more! 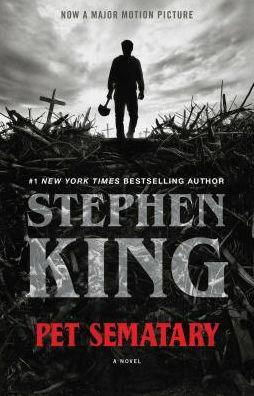 If you’re looking for a fright, then this is the best time to pick up Stephen King’s classic Pet Sematary (before watching the new adaptation in April). And if you want to get real about life, Jen Beagin and Moriel Rothman-Zecher offer very different—but equally affecting—choices. 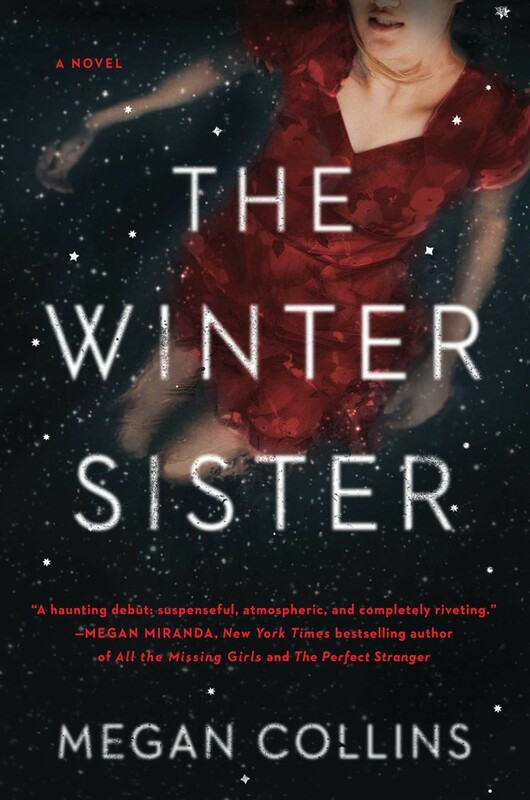 I tore through my copy of The Winter Sister while on vacation with my family, and let me tell you, it was unsettling. I could not fathom losing my sister the way that Sylvie loses her older sibling, Persephone. And I could not imagine how soul-destroying it would be to feel responsible for her murder. Yet I also could not imagine setting this haunting, atmospheric book down, because Megan Collins draws you completely into Sylvie’s fractured world as she tries to uncover the truth about who killed Persephone once and for all. The twists and turns will shock you even as the mother-daughter story at the center grabs your heart and doesn’t let go. 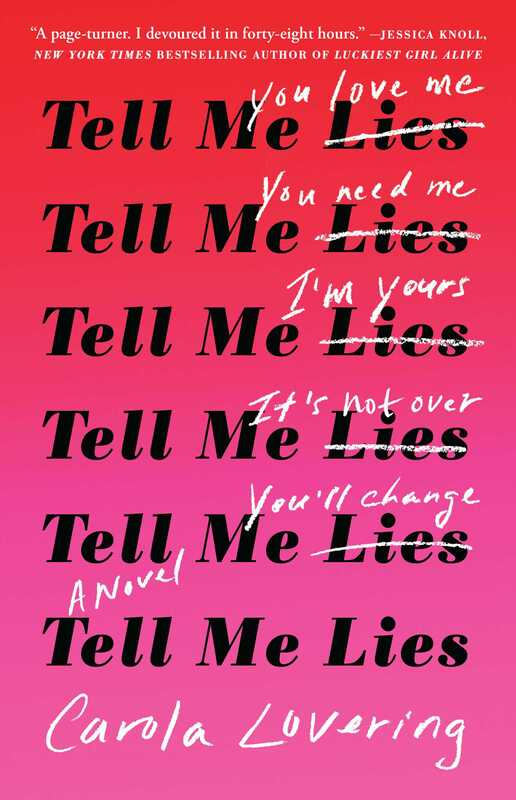 I’m a sucker for stories that begin with the ending and then show you how we got there, Big Little Lies–style. 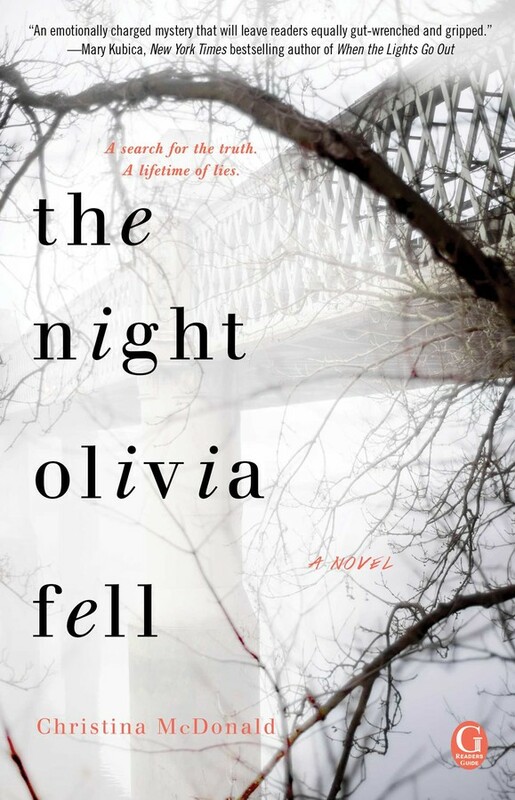 So naturally I was intrigued by Christina McDonald’s new novel, which opens with Abi Knight getting the call no mother should ever have to hear: her daughter Olivia is in the hospital, brain-dead… and pregnant. Since Abi was under the impression that her daughter was a perfectly behaved straight-A student, this comes as a shock, to say the least. And although the cops rule Olivia’s fall an accident, some incriminating bruises—and a lot of secrets—make Abi suspect there’s more to this story. Periodic flashbacks in the book give us a taste of Olivia’s voice, too, and when the timelines finally converge at the moment of Olivia’s fall, you won’t believe where this book has taken you. We first met Mona and read about her tragically comedic life in Jen Beagin’s debut novel Pretend I’m Dead. At the time, she was an emotionally adrift girl—almost twenty-four, cleaning houses for a living—who got tangled up in a f***ed up relationship with a drug addict she referred to as Mr. Disgusting (long story). Now, about two years later, Mona has moved to Taos, New Mexico. She’s a little older and a little wiser, but still cleaning houses for some intense people—including her married boyfriend she calls Dark, and a Hungarian artist that reminds Mona of troubling aspects of her own childhood. As Mona tries to get over her affair with Dark and confront the things that occurred in her past, she winds up on an eccentric, moving journey of self-discovery that takes her back to her beginnings. 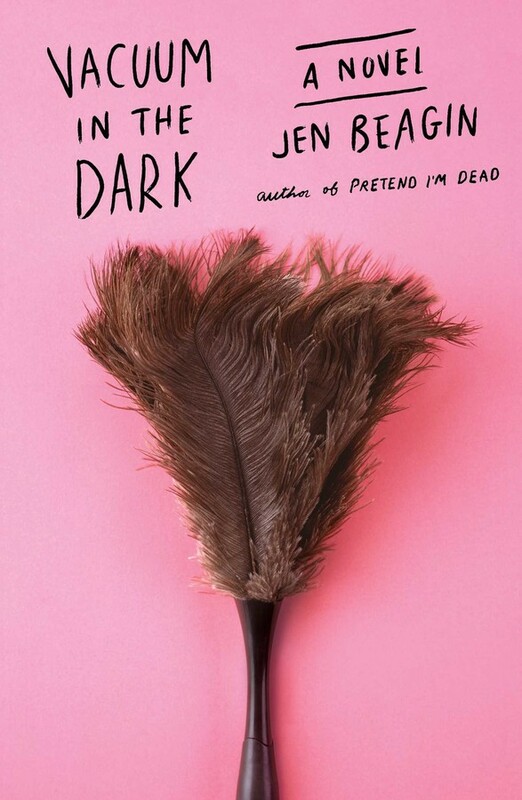 Vacuum in the Dark works as a stand-alone novel, but if you haven’t read Pretend I’m Dead yet you should, cause it'll make the second read a better experience (and also they'll both kill you with humor). Raise your hand if you love historical fantasies! It’s World War I, and Robert Weekes is one of the few men who practices empirical philosophy—an arcane, female-dominated branch of science used to summon the wind, heal the injured, and even fly. The very best empirical philosophers are part of the US Sigilry Corps’ Rescue and Evacuation Department—an elite team of flying medics. And Robert wants in. It’s a laughable goal, though, because everyone knows men can barely get off the ground. However, when a tragedy puts Robert’s skills to the test, he rises to the occasion and eventually wins a scholarship to study philosophy at Radcliffe College—an all-women’s school. At Radcliffe, he hones his flying skills and strives to earn the respect of his peers—as well as the love of one disillusioned war hero turned political radical Danielle Hardin. As Robert and Danielle grow closer, they attract the attention of anti-philosophical groups. 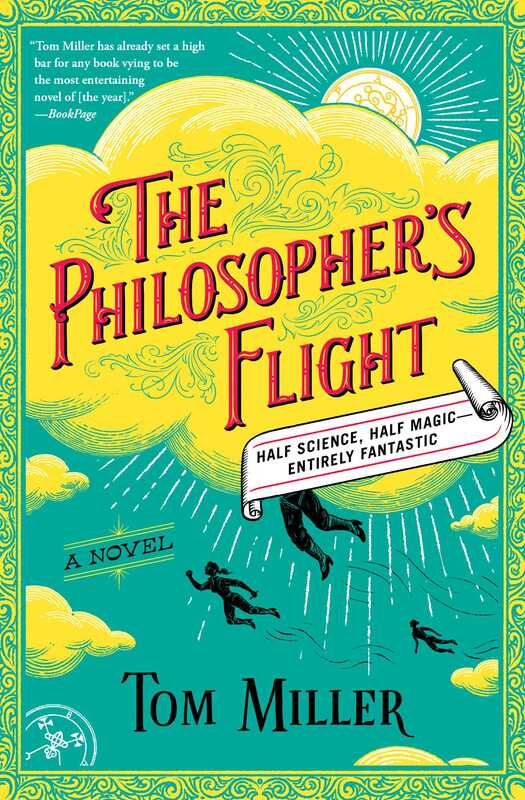 With their lives in mounting danger, the pair band together with a team of unlikely heroes to fight for Robert’s place among the next generation of empirical philosophers—and for philosophy’s very survival against the men who would destroy it. If you’re sick of waiting around for the sequel to It, you’re in luck because Stephen King’s Pet Sematary is coming to theaters in April! To get ready for the much-anticipated movie adaption, you should read the classic novel that inspired the frightening tale. Louis Creed and his family move to a small town in Maine, where he stumbles upon an old burial ground where children used to bury their deceased pets. When the family’s cat is run over, Jud, a nearby neighbor, explains to Louis how there’s an ancient burial ground that is believed to bring the dead back to life, just past the pet sematary. Jud decides to take matters into his own hands and brings the beloved family pet to the burial grounds in hopes of reviving it. Jasper Wishart is like many other thirteen-year-olds, except for one thing. He has synesthesia, which means he sees colors when he hears sounds. Jasper’s entire world is filled with many shades of many colors—until he begins to be haunted by a color he doesn’t like: the color of murder. Throughout the book, Jasper tries to get to the bottom of the murder of his neighbor and whether or not it was at his own hand. 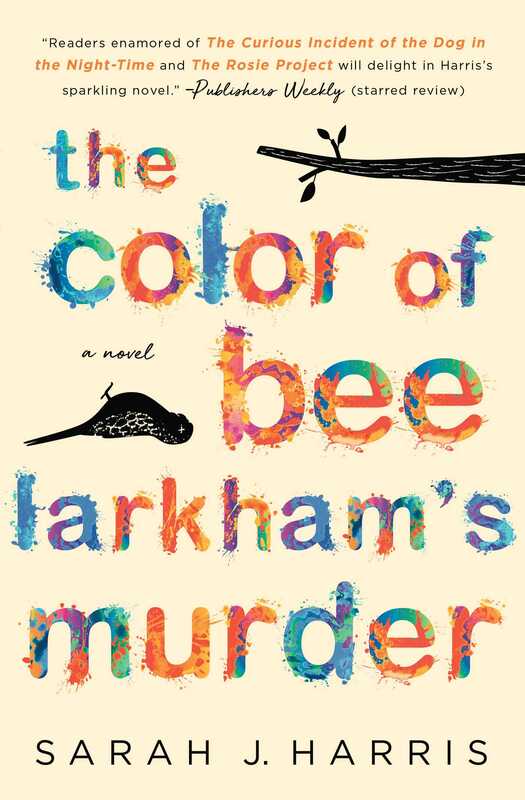 The Color of Bee Larkham’s Murder is a beautiful coming-of-age story and mystery combined. Now just released in a stunning paperback, it’s the perfect read for anyone who loved The Curious Incident of the Dog in the Night-Time. Have you ever had a friend in a toxic relationship and the friend keeps making bad choices and breaking up and getting back together and asking you for advice? And after a while you know that no matter what you say this friend is going to have to figure this whole thing out on their own? And in the meantime, you’re just going to be there for the drama (and support). That is what this book is like. You want to tell Lucy Albright to just drop Stephen DeMarco already, but if she did, there would be no book and that would be a shame because this is a can’t-put-it-down guilty pleasure. The first line of this book is “My husband did not mean to kill Annie Doyle, but the lying tramp deserved it.” Do I need to say more? 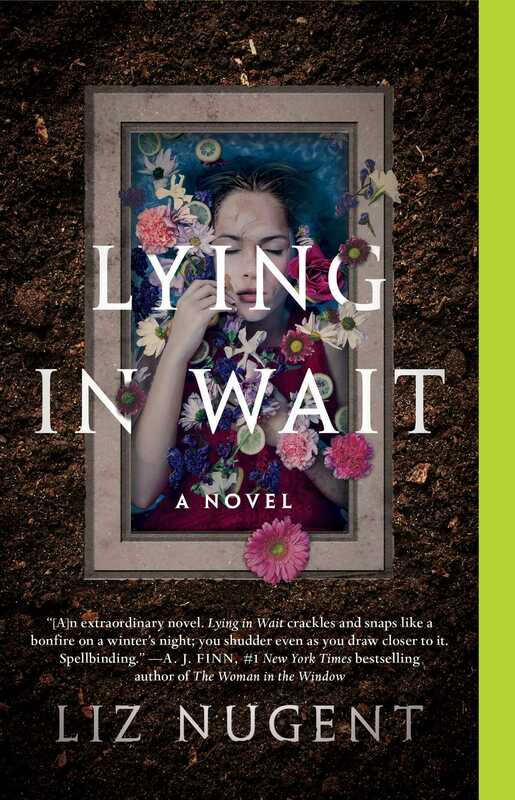 Okay, if you still aren’t convinced that you need to read Lying in Wait, let’s just say, the mother in this book, Lydia Fitzsimons, makes Faye Dunaway’s portrayal of Joan Crawford in Mommie Dearest seem kind of tame. This family has some dark secrets that you need to read about! After moving back to Israel from Pennsylvania, Jonathan prepares to serve in the Israeli army. It’s what his family has always done—protecting the state that his grandfather helped establish. But Jonathan is perturbed about serving and about possibly monitoring the Palestinian territories. This concern deepens as he meets Nimreen and Laith, two Palestinian twins who he quickly becomes inseparable from just before he is to enlist. 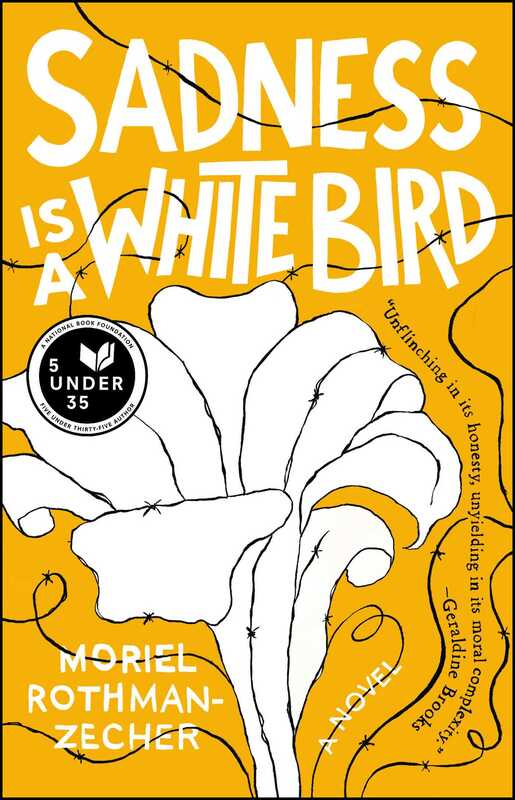 Sadness Is a White Bird is a beautiful novel that brings the hostility between Israel and Palestine into focus through just three people, who push and pull each other, create love and strife, and reassert humanity back into the larger conflict.